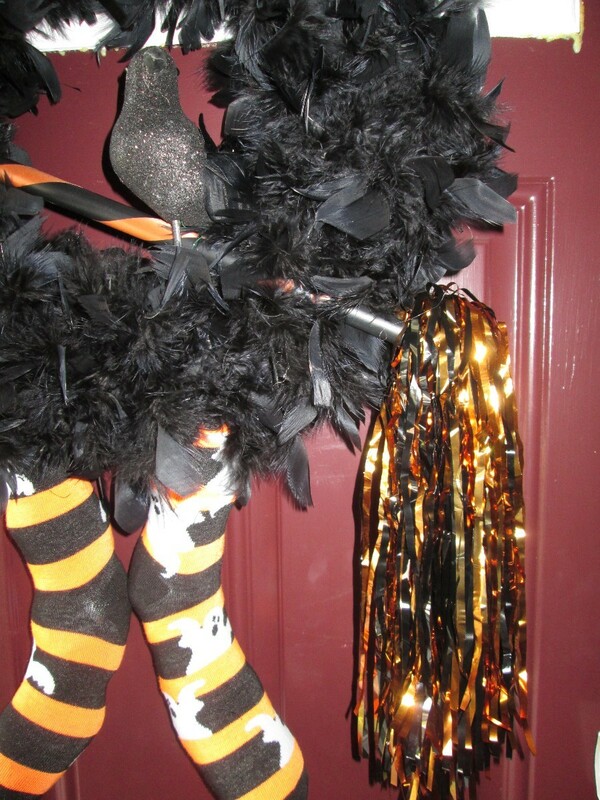 Make your home extra spooky with Halloween decorations this year. Make this black feathered Halloween wreath to go on your door to greet trick-or-treaters. This wreath can have a multi purpose if you choose. 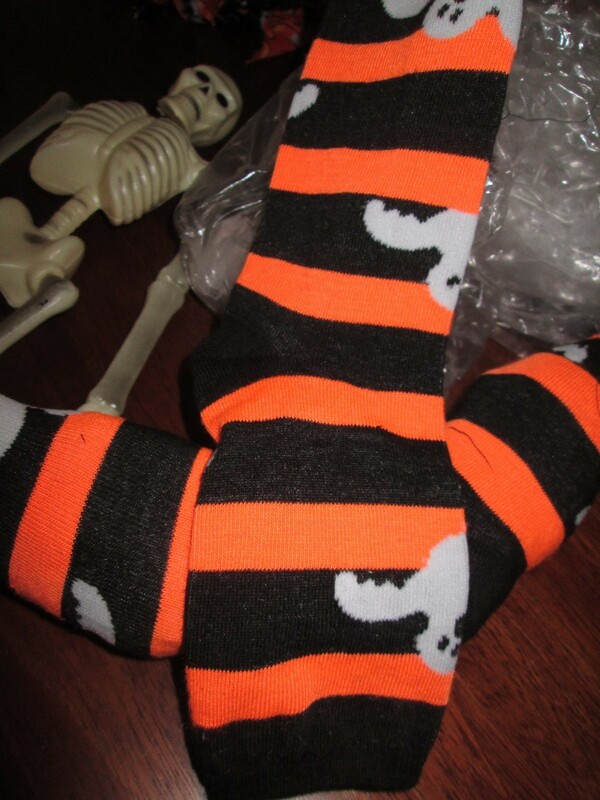 Because it is almost fall, the Dollar store has Halloween and fall items in stock. 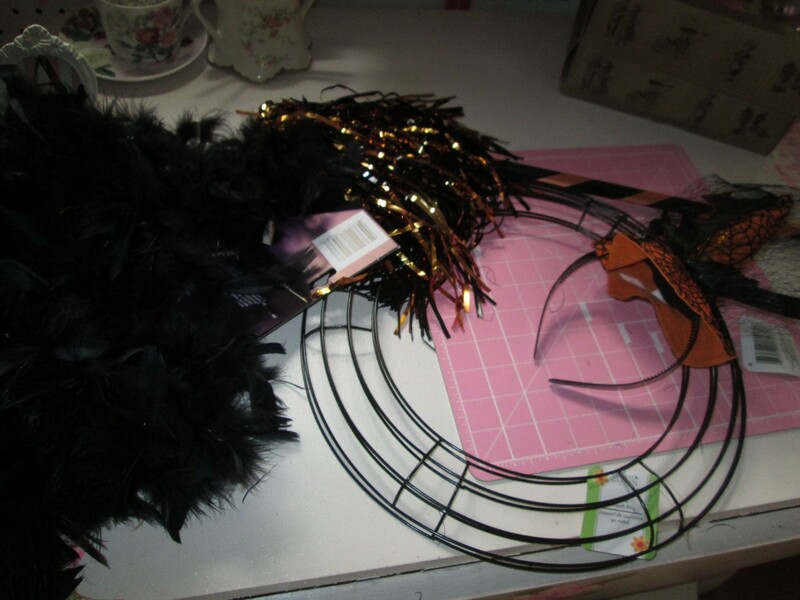 I found these great feather boas at the dollar store along with a black bird, colorful broom, hat, etc. 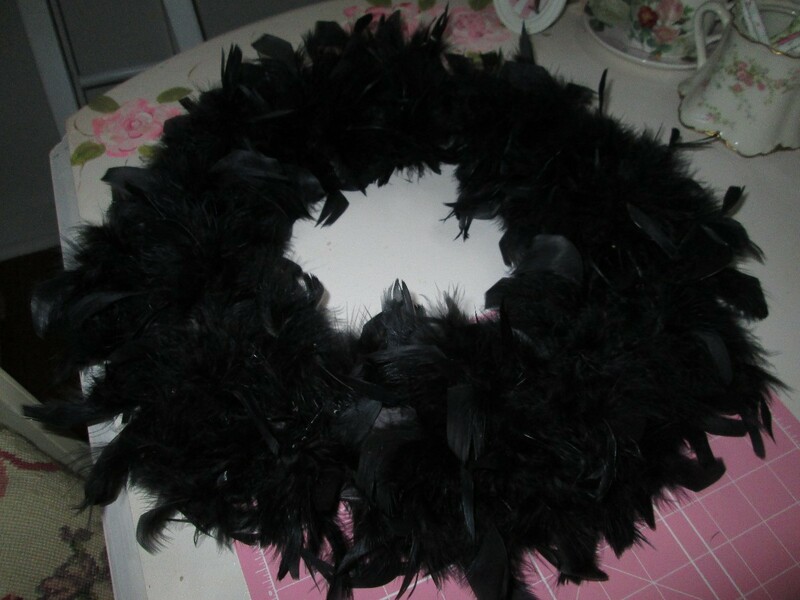 Take your wire wreath and wrap in black tissue or paper (this was done to make my wreath look full and hold boas in place. 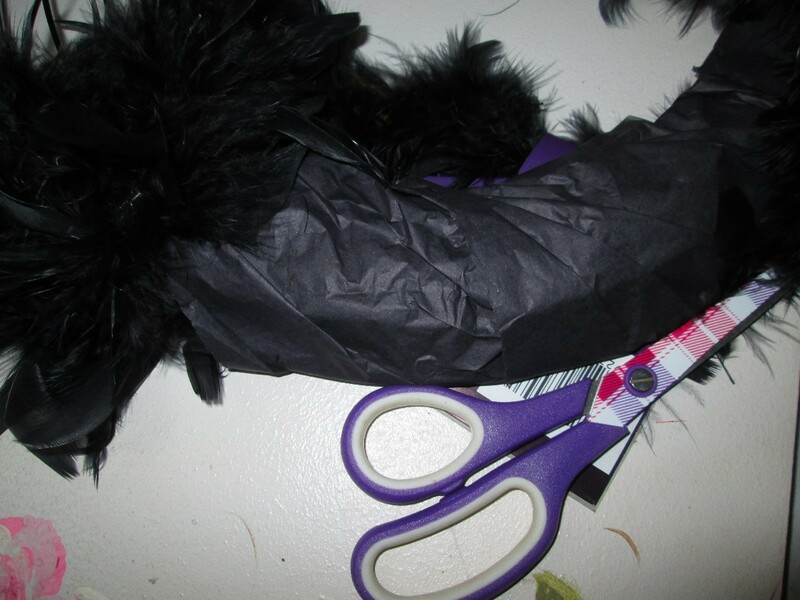 After wrapping with paper, take boas and begin wrapping around going through the hole. 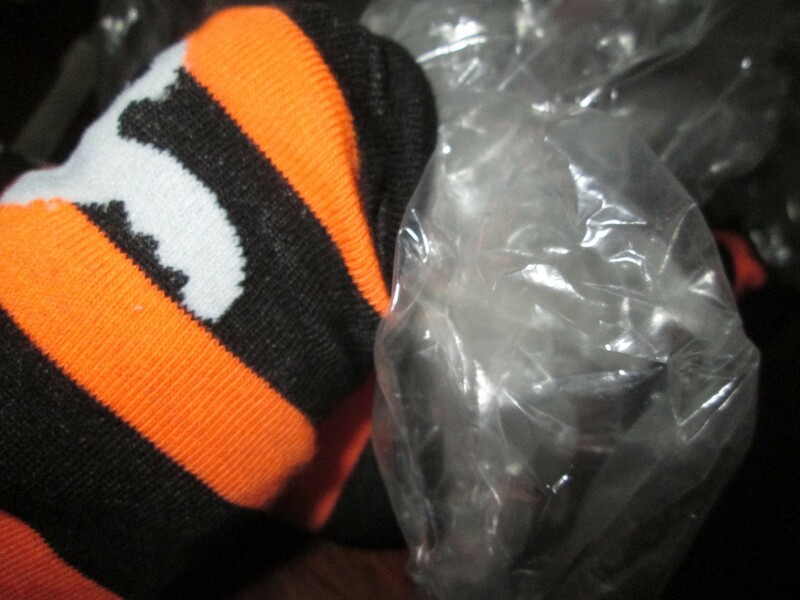 To hold together you could use hot glue, but I just over lapped the ends and it stayed in place. 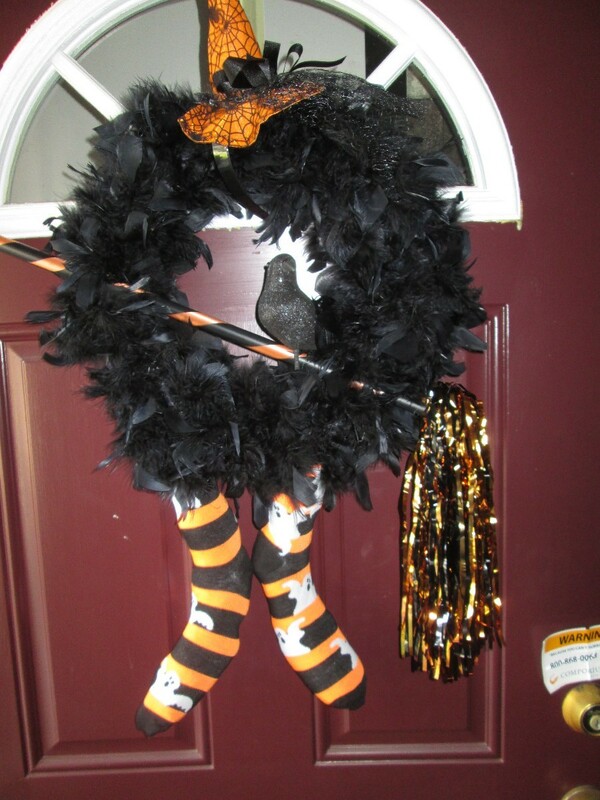 Next, I found colorful Halloween socks that I filled with my left over store bags after my visit to the Dollar store.This gave the look of legs to my wreath. Embellishments were added. 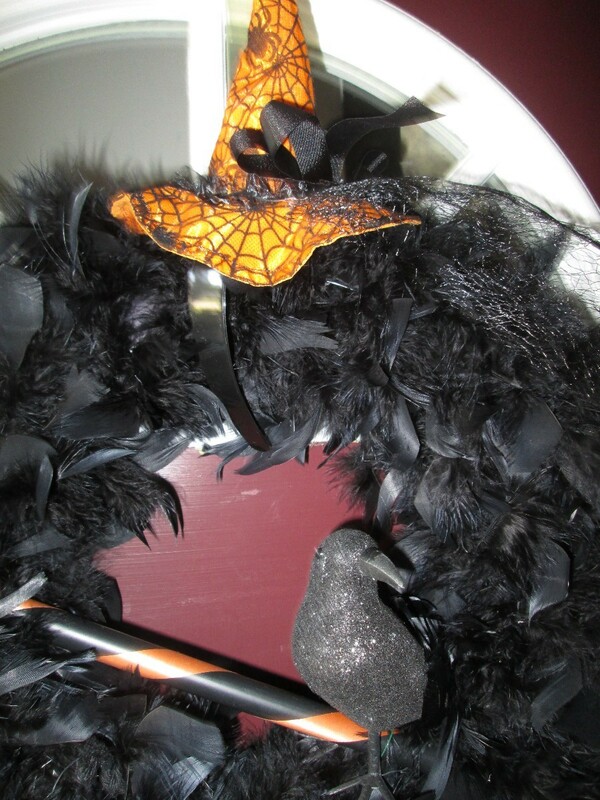 I used a broom, hat and black bird. 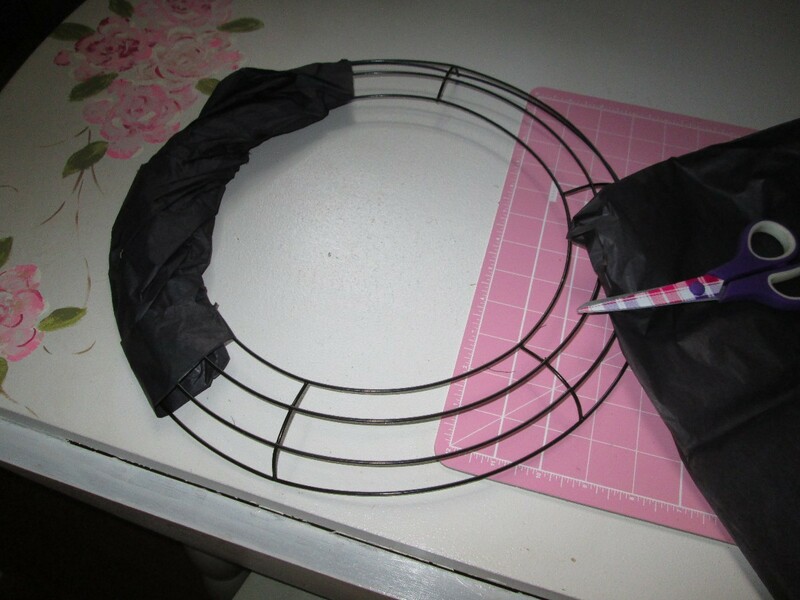 I tied them to my wreath with floral wire that I had on hand.